A case study is typically a short document that demonstrates how your company approached a particular challenge for a client or customer. 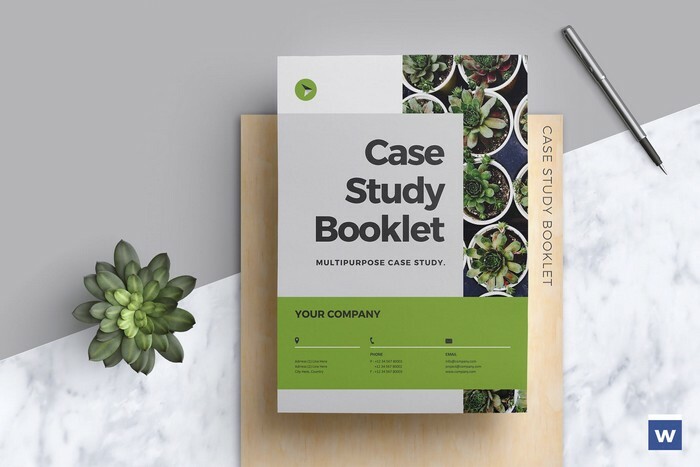 Case studies are excellent ways of showing potential customers your strengths, ability to overcome problems and also provide an insight into your unique working approach. At Cartoozo, our team of experienced copywriters take the hassle out of case study writing. We work closely with your company to understand how you work, what key messages you want to communicate and how you solve problems. Based on these conversations and extensive research, we’ll then create a well-written, professional and persuasive case study that demonstrates the strengths of your business and your unique approach. Demonstrate your expertise – like White Papers, case studies can help educate your readers and demonstrate your knowledge of your industry. This not only builds trust in your brand, but sets you ahead of your competitors too. Share your successes – a case study is a success story, describing how you overcame a particular difficulty or problem to provide a solution to your client. Business breeds business – if you can demonstrate an active working relationship with clients, you are more likely to attract others. Case studies are excellent showcases for this reason. Research – we will meet with your team to discuss your company’s marketing goals and plans for publishing your case study. We will also conduct extensive interviews so ensure we understand the necessary topics in details. Outlining – we develop an outline of your case study content which you can approve before we begin writing. Writing – one of our experienced copywriters will flesh out the report outline to create a well-written, persuasive and engaging piece that appeals to your customers. Review and editing – we will send the piece to you for feedback and make any necessary revisions. Design – once we have agreed on a completed draft, our graphic designers will create an attractive, branded design for the case study, so it’s ready for you to share. Distribution – if you like, we can help distribute your completed case study through social networks, blogs and other online platforms.